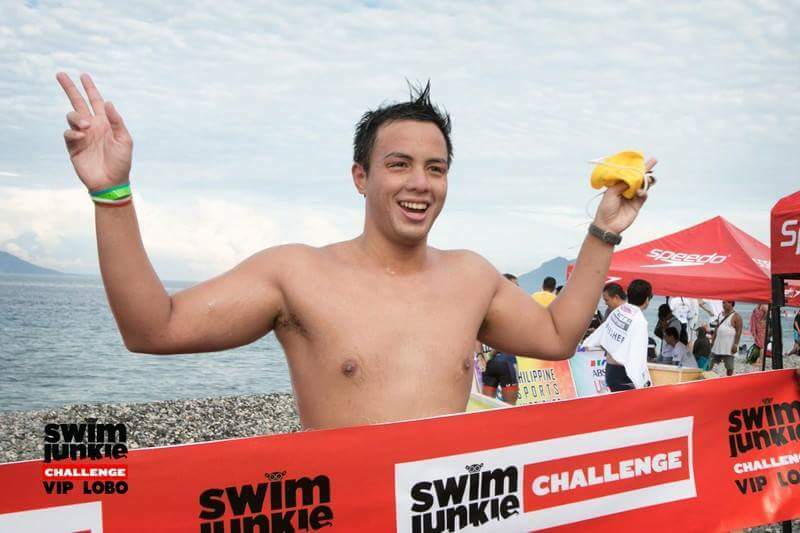 Swimjunkie Challenge is the only open-water swimming series that offers long distance destination swims in the Philippines. 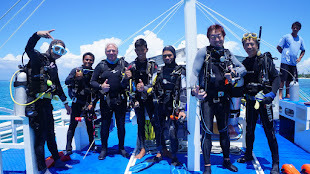 Racers travel to swim anywhere from 2.5Km to 10Km in exotic, but challenging swim locations. 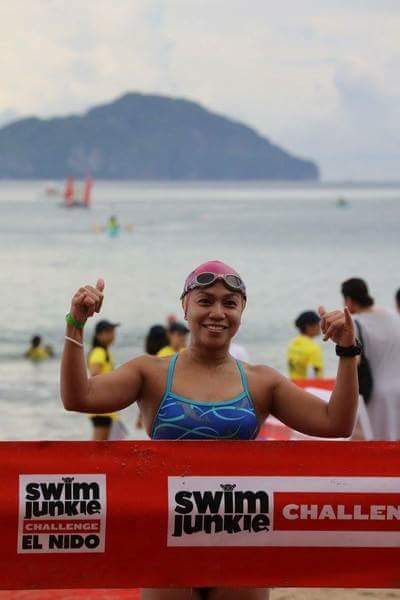 For the first race of the season, 280 swimmers made their way to Lobo, Batangas on May 6, to swim 2.5km and 5km along the Verde Island Passage. 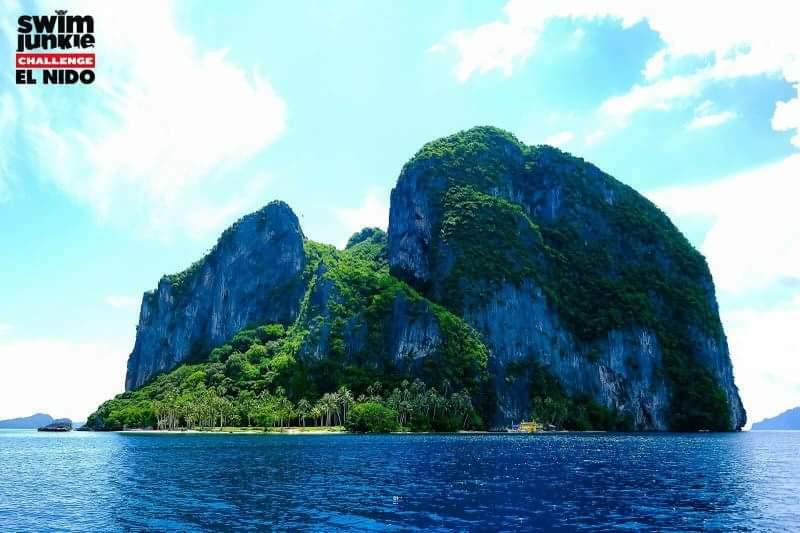 On June 10, a new set of swimmers from the U.S., Spain, Singapore, Malaysia, Hong Kong and the Philippines are registered and training to complete either 4Km or 8Km at Lio Beach, at the Lio Tourism Estate in El Nido. 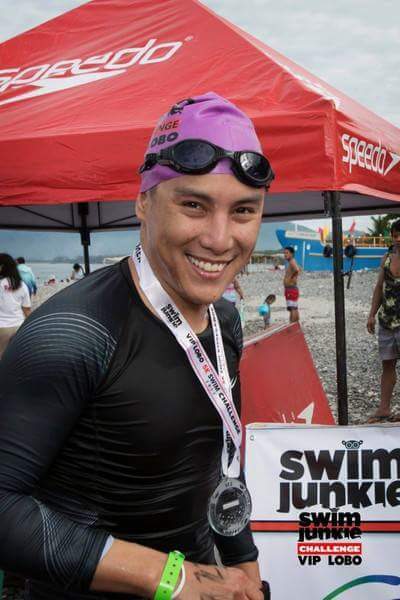 “I cannot tell you how excited my husband Justin and I are to be given the opportunity to swim in paradise. 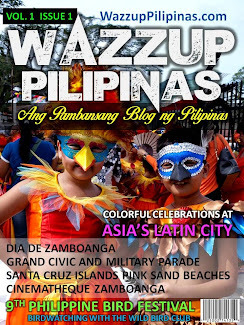 This has been on our bucket list for a long time now!”, says 15-time Ironman race winner, Belinda Granger, of Australia. 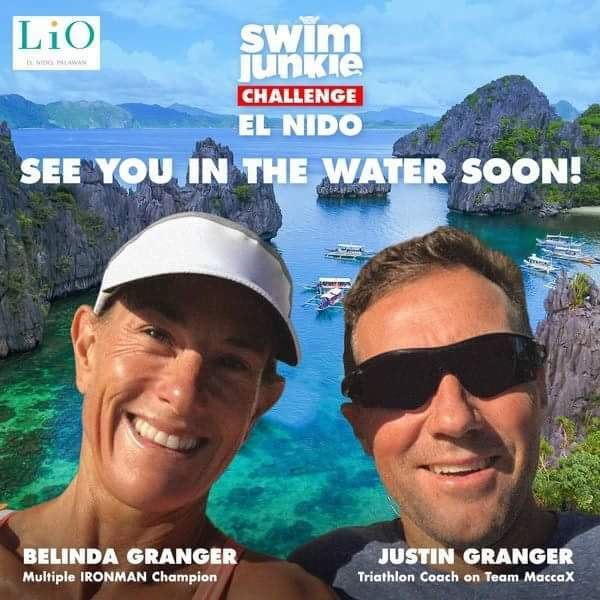 Belinda is a well loved pro-triathlete in the Asia Pacific circuit and the Swimjunkie Challenge: El Nido will be her first 8Km open water swim. 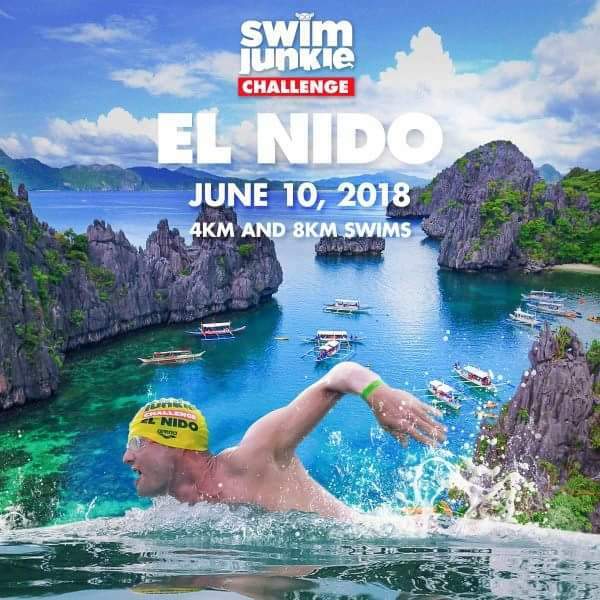 Swimjunkie Challenge El Nido is on its second year and will be held at Lio Beach on June 10, 2018. 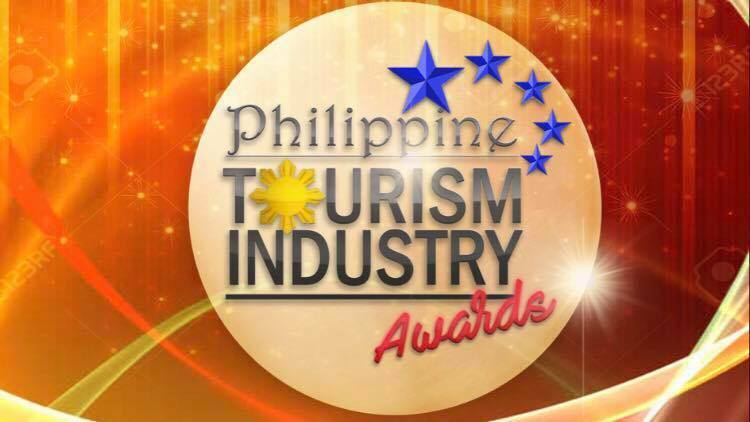 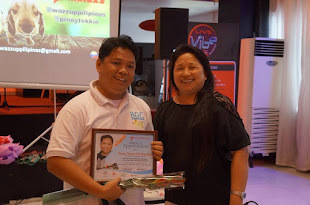 The race is co-presented by Lio Tourism Estate, supported by the LGU and its Mayor, Nieves Rosento, and sponsored by Seafood Island and Wilkins pure water. 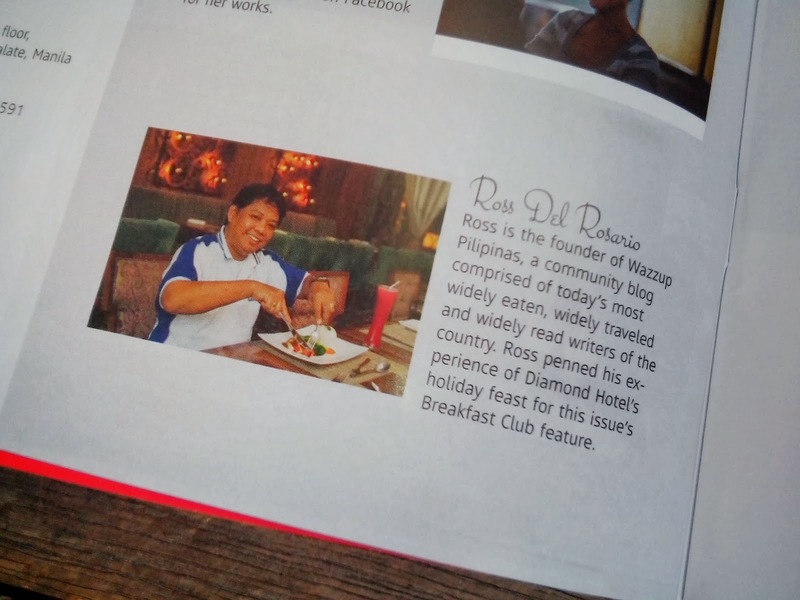 The Swimjunkie Challenges were created by Betsy Medalla, a former Philippine national swim team member and the first Asian to make the iconic cold water swim crossing from Robben Island to Bloubergstrand in Cape Town, South Africa. 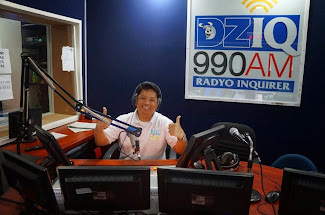 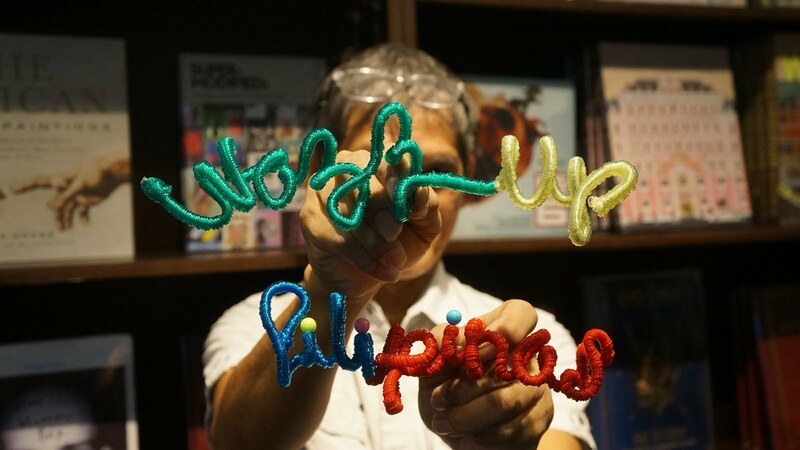 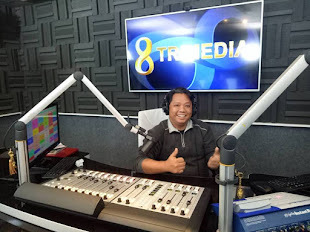 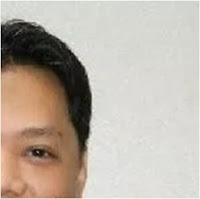 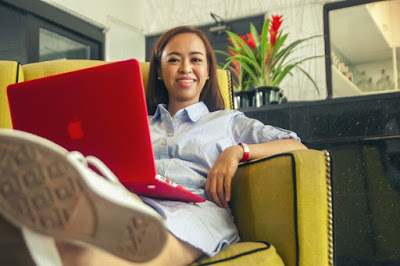 “If we can get people active, swimming and enjoying the outdoors, and at the same time supporting the incredible marine environments we have here in the Philippines, then we’re all winning.”, says Betsy Medalla. 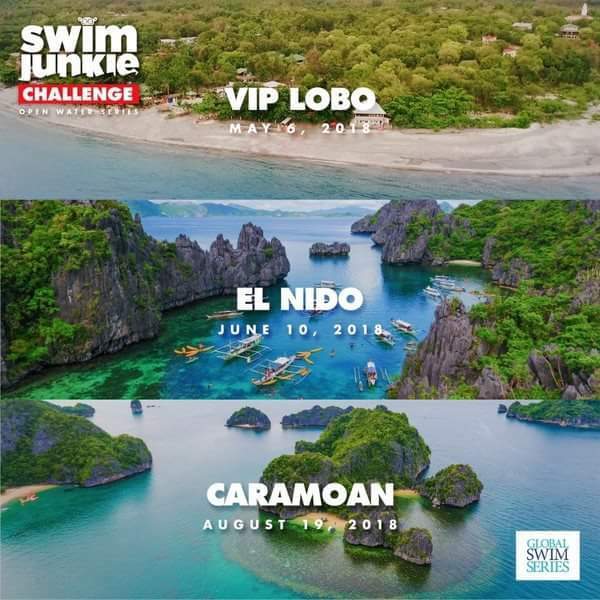 There is one more leg to the series, Swimjunkie Challenge Caramoan 10K on August 19, 2018. 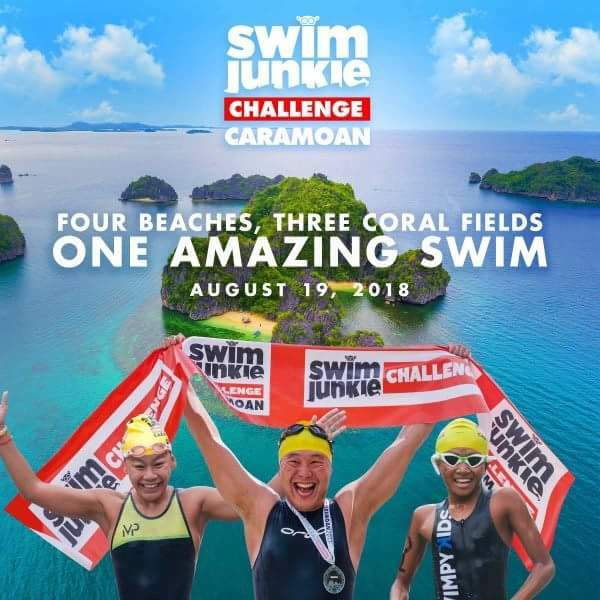 Early registration is ongoing until May 15 at http:// regonline.activeglobal.com/swimjunkiechallengecaramoan10k2018. 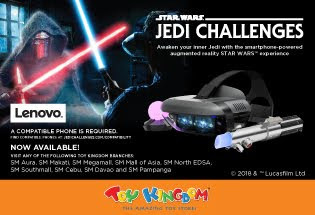 For more information, please contact Swimjunkie at swimjunkieph@icloud.com, Instagram: @swimjchallenge and Twitter: @swimjchallenge.